Get the camping enthusiast in your life a present that will suit them down to the ground(sheet). Here are twelve of the best Christmas gifts for campers whether you want a little stocking filler or to splash out on a big present. We know how stressful Christmas shopping can be. It seems ages away and you start trying to think of ideas then suddenly it’s December and you’re still not sure what to get your nearest and dearest. In the end, everyone gets the generic chocolates or cosmetic sets. It’s ok. We’re here to help you pick out the perfect gift for the adventurers in your life. Whatever their level of expertise you’re sure to find something on this list that will put a smile on their face and make their next camping trip an even better experience. 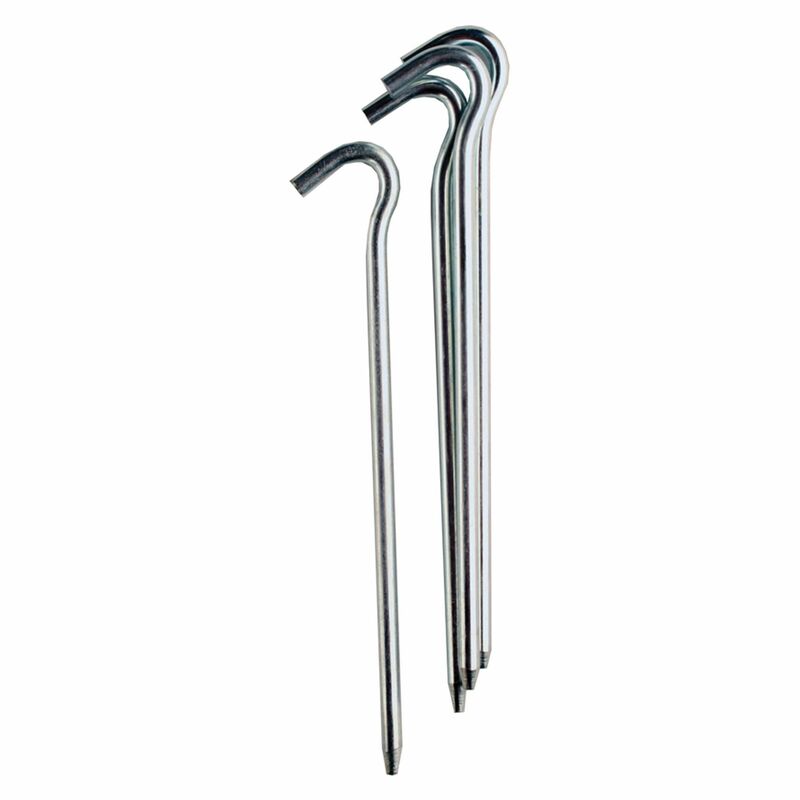 Every camping enthusiast will know the peril of bent, broken and lost tent pegs. When your tent is brand new you marvel at how generous the manufacturer was giving you all these extra pegs, now you have to prioritise which part of the tent needs to be pegged the most. A perfect stocking filler for any camper. From €6.99 from The Great Outdoors. This compact and light little gadget will add to any camping trip and really is an essential piece of equipment in any campers kit. Boil a litre of water in just over three minutes and enjoy a relaxing cup of tea as you watch the stars or cook fresh meals with ease. This is a perfect present for any camper. 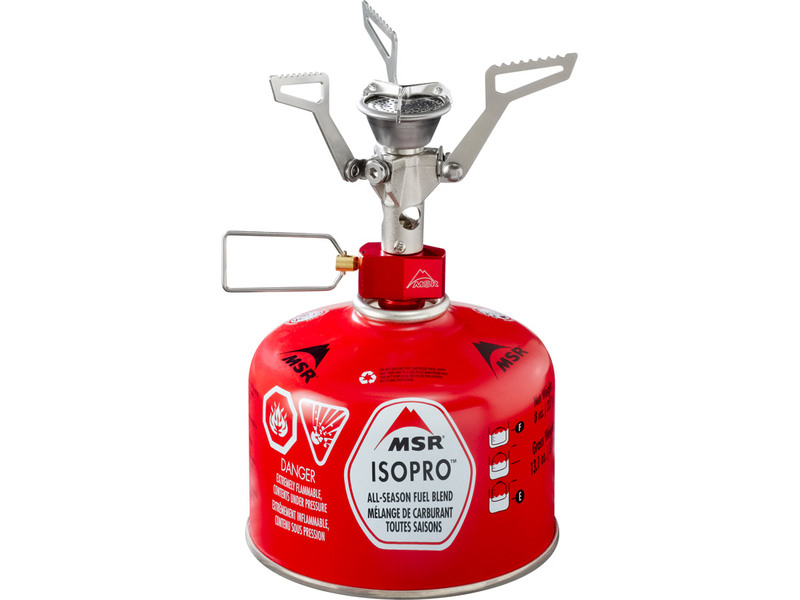 There is also an MSR kettle available to go with this stove. From €34.99 from The Great Outdoors. Take camping to the next level of luxury with the Term-A-Rest NeoAir® Venture™. 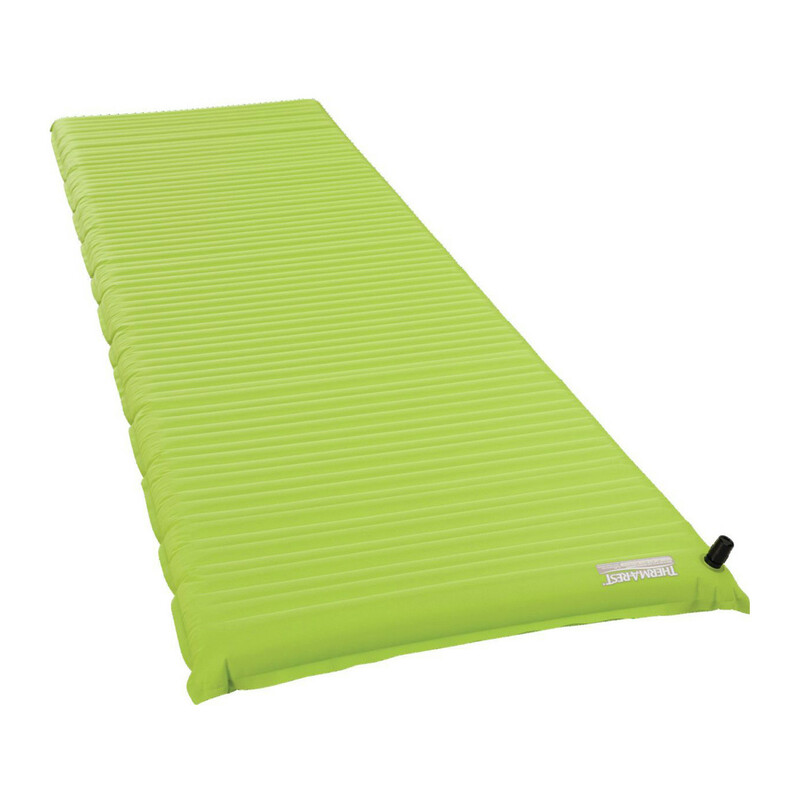 As with all Therm-A-Rest mattresses, it is self-inflating so you don’t even have to worry about the setup. Just roll it out and enjoy. It is insulated to keep you warm and is lightweight too. A perfect gift for any camper who deserves luxury without any added hassle. 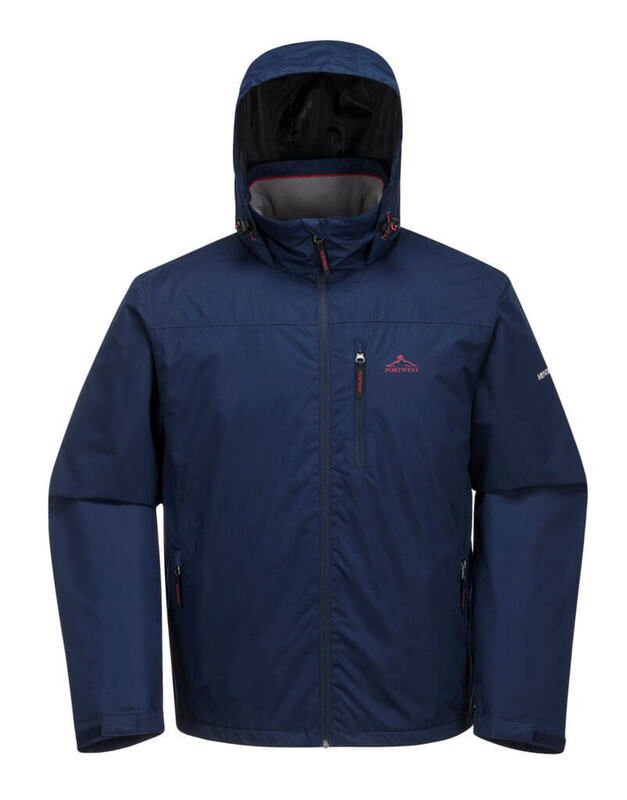 From €85.00 from The Great Outdoors. 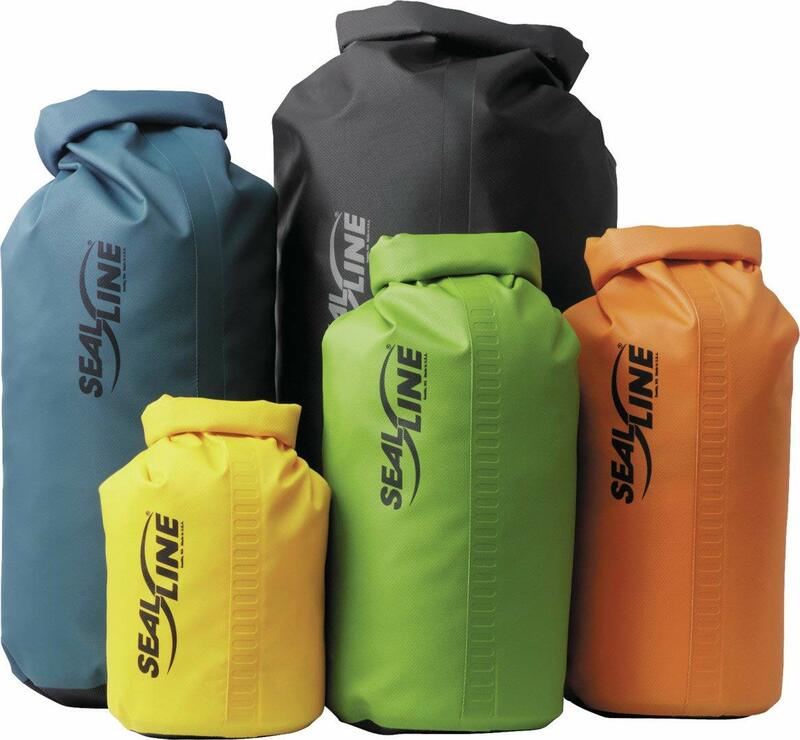 If your camping trips tend to be on the adventurous side a Sealine Baja Dry Bag is just what you need. This bag is completely waterproof for water activities and will certainly protect your stuff from any Irish rain showers. The bag itself is made of heavy-duty fabric and is made to last. They come in a variety of sizes and colours so you can pick the right one for you. This is a great present for any camper who isn’t afraid of a bit of water or rain. They won’t know how they survived so long without one. From €19.99 from The Great Outdoors. 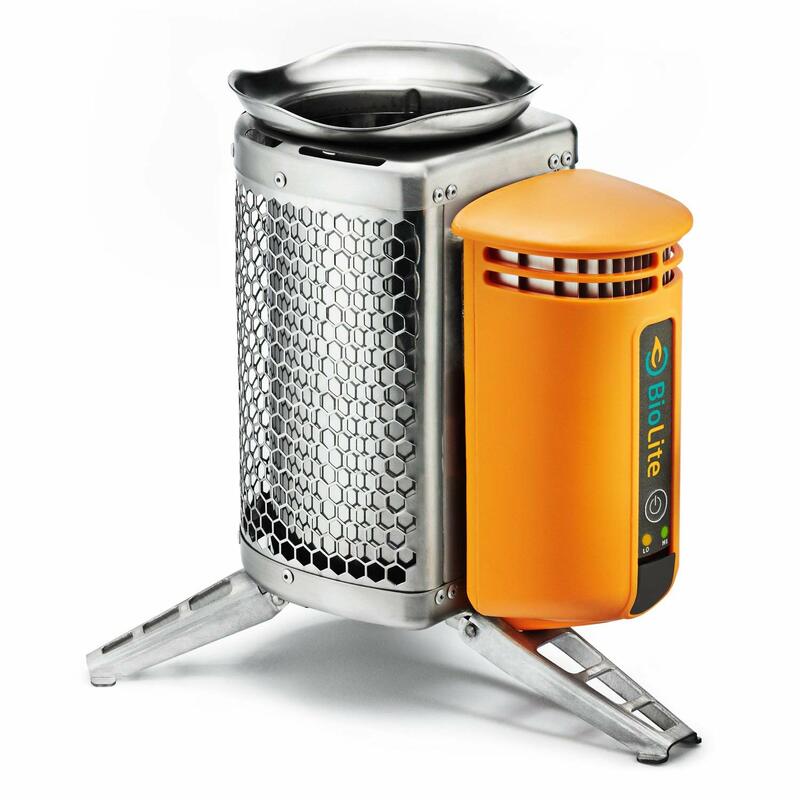 If you want to really treat an adventurer this Biolite Stove is also a generator. It uses wood as fuel so you don’t even need to worry about bringing fuel, just collect some sticks from the ground around where you’re camping. It converts the heat from the fire into electricity to charge your phone, lights or other USB compatible devices. It even looks like a little campfire to really add to the atmosphere. From €179.99 from The Great Outdoors. Get the protection of a tent but the comfort of a hammock with the Flite+ Tree Tent. It’s lightweight, can adapt to many tree configurations and sleeps two. It even has a fly that can be pegged to the ground for a multi-storey camping base. It has a mesh insect layer to keep you protected and can be divided into two separate sections or be left as a double hammock. This is the perfect gift for someone about to embark on a backpacking adventure as it is light and easy to carry. Every adventure lover has surely dreamed of owning a VW Camper. While that may not be in your Christmas budget maybe this cute little VW Camper Travel Flask is. It is double walled for extra insulation so will keep your drinks hot for longer. 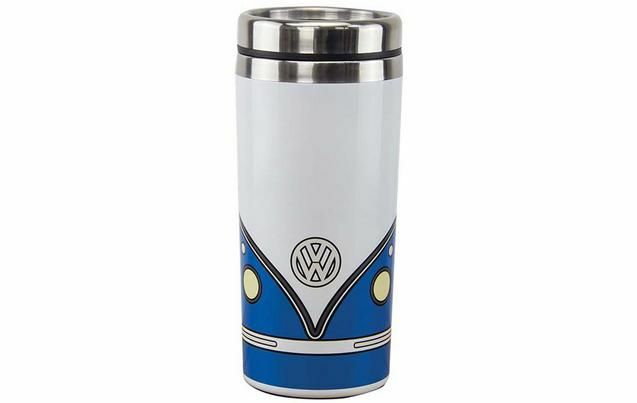 There is a VW Campervan camping mug available too. A perfect stocking filler. If you want a perfect stocking filler for someone who’s more interested in the main stage than the mountains but enjoys a few nights under canvas all the same this Festival Set is perfect for them. 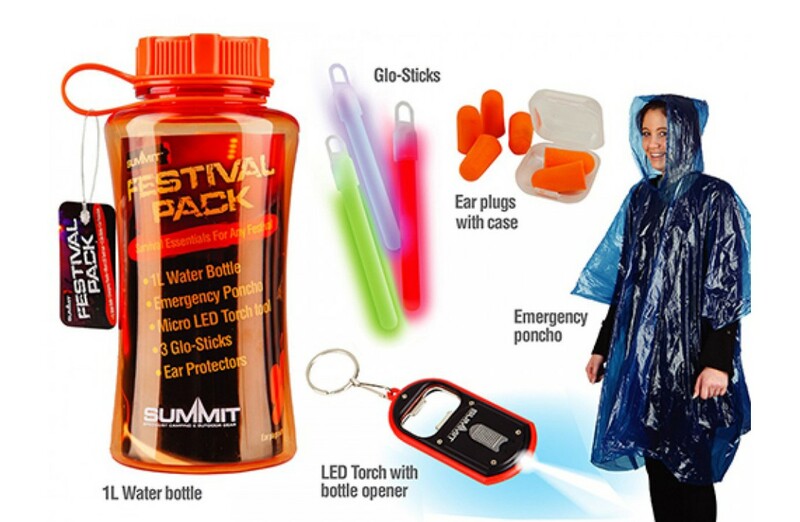 It includes a reusable water bottle, ear plugs, an LED torch keyring with a bottle opener, a rain poncho and some glow sticks. It’s got all the little things to make their camping experience a little smoother. While the glowsticks might be redundant for wild camping the rest of the kit will actually come in useful whether you are at a festival or not. From €10.50 from The Great Outdoors. There is nothing worse than trying to find something in a tent in the dark while trying to precariously balance a torch on something. 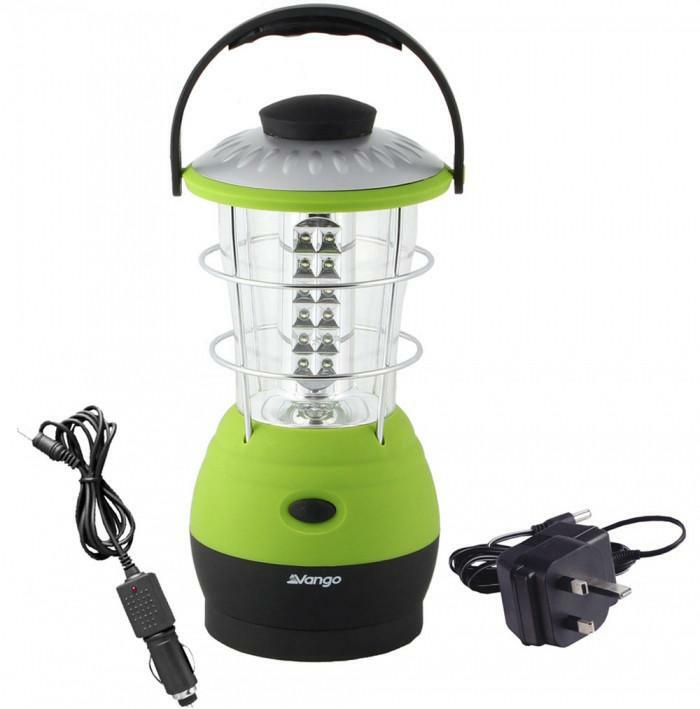 Most tents have a hook for a lantern and this rechargeable one by Vango will change your life. It will feel like you’re flicking on the kitchen light at home and be just as convenient. It also comes with a car charger cable so you can simply charge up mid camping holiday. Light up your camping loving friend or family members Christmas. From €27.95 from Outdoor Sports. 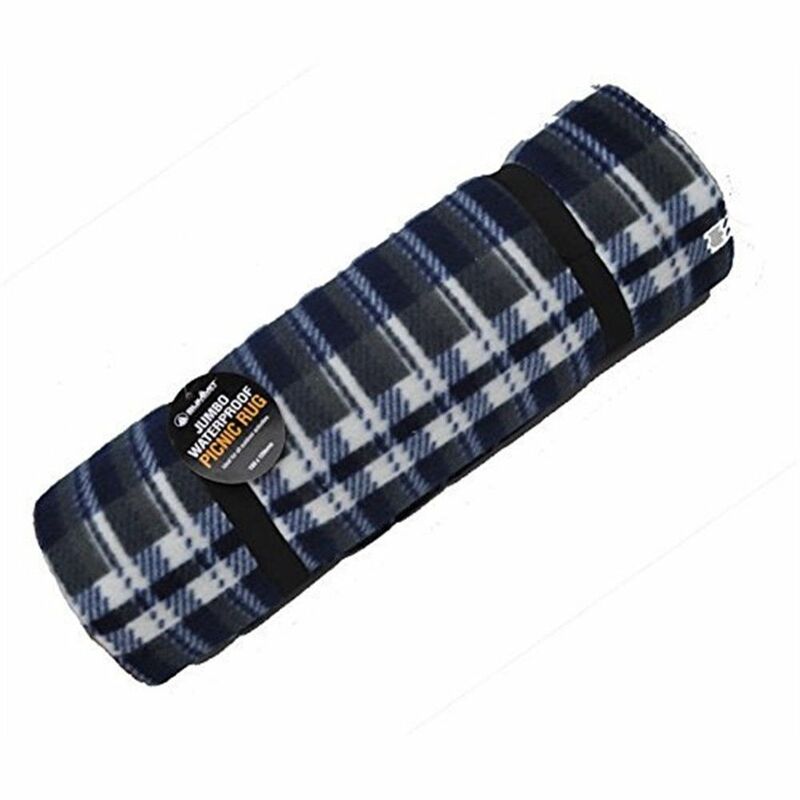 A picnic rug is a key piece of camping equipment. Keep your bum dry on damp grass as you sit outside your tent, pack it up to bring on hikes and use it as an extra layer when you sleep if you’re cold. It folds up compactly for when it’s not in use. It’s a great alternative to bringing bulky camping chairs on your trip. A cheap and cheerful gift that will definitely be used again and again. 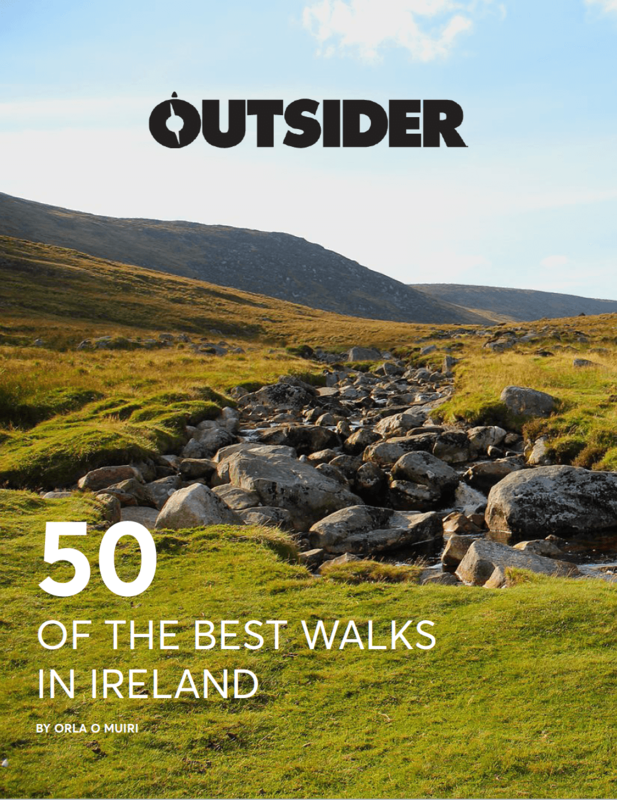 From €14.00 from The Great Outdoors. This jacket is ideal for winter weather. The Carlingford and Boyle Jacket traps your body heat inside while keeping the rain out with its outer 5K Ventron waterproof fabric. It is available in an array of colours, and features include adjuster toggles, two side pockets, a map pocket and a pack-away hood. 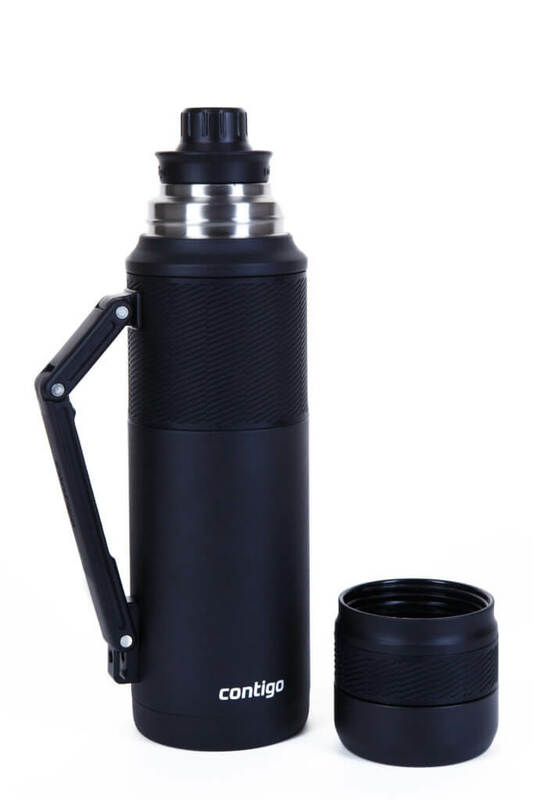 The Contigo Thermal Flask and Bottle is the high-performing thermos you will need to keep your tea warm when it’s frigid, or keep your water cold when the summer temperatures sky-rocket. This bottle keeps liquids hot for up to 30 hours or cold for up to 45 hours, and, with a 360-degree spout, you can easily pour liquids from any side without spilling. Also, the leak-proof bottle prevents any unwanted spills, and the insulated lid functions as a cup for any on-the-go drinking needs. From €39.95 from Wild Side Sports.